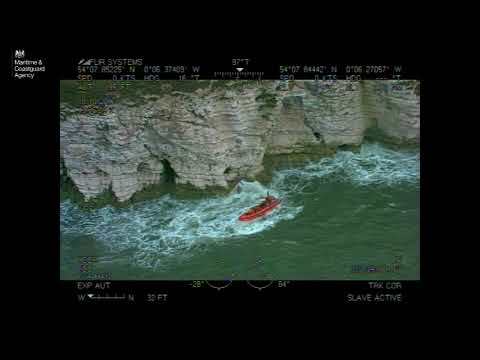 We used a drone to film 3 ways to get back to a man overboard - watch them here! ‘Man overboard!’ It’s a cry that chills the blood. But most of us go sailing to relax and enjoy some time afloat, and even the most well-meaning of us will generally put practising a man-overboard drill at the bottom of the list of ‘things I ought to do but don’t have time’. Luckily, by and large, it doesn’t really matter how you get back to a man in the water – as long as you do so safely and as quickly as possible. 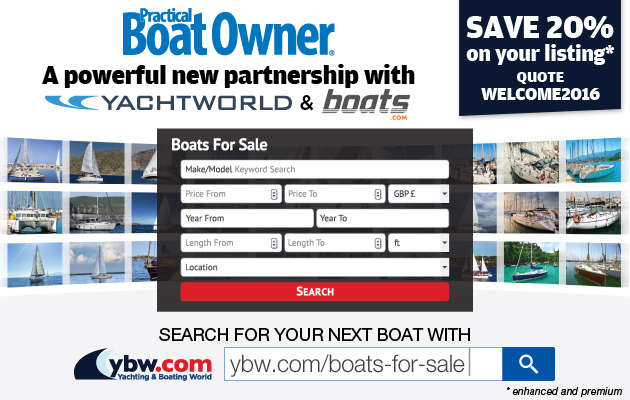 There are a few methods available which are well worth studying to work out which works best for your boat. We took to the Solent on a breezy day with a brisk northerly wind, gusting between 15 and 23 knots, to try them out. We had two reefs tied in and a No4 jib up, but even so the gusty weather powered the boat up and revealed how important it is to try out the manoeuvres in some wind to see how your own boat responds. Luckily our victim was Sigmund, a water rescue dummy belonging to the Sigma 38 class association, and who didn’t seem to mind bobbing around for a few hours while we honed our skills. It took a few tries to get the manoeuvres perfect, so if you can do some practising it’s well worth it. It should only take you half an hour to get to a stage where you begin to have an idea of how your boat handles under sail in this situation. We had a really enjoyable day on the water trying out these techniques. This is the ‘reach-tack-reach’ method of man overboard recovery – watch the video above!